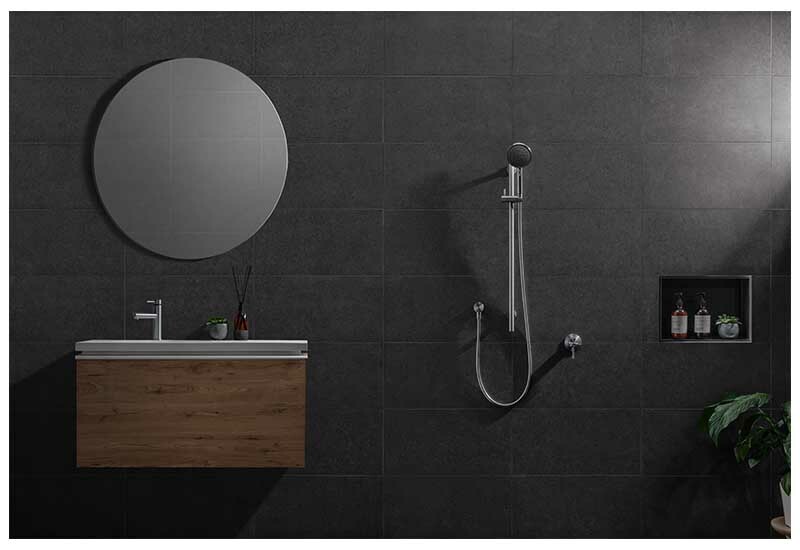 Turoa, Methven’s latest collection, includes showers, tapware and matching accessories to complete any bathroom. 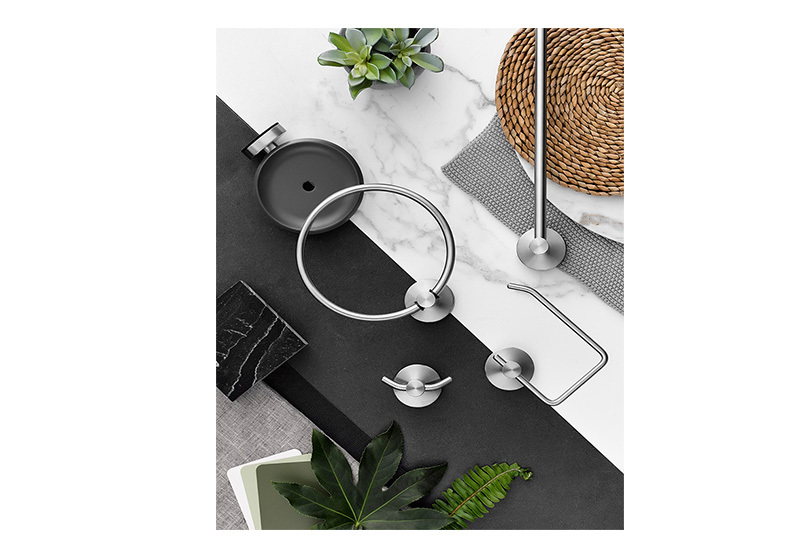 Inspired by familiar forms and materials, Turoa’s VJet shower features a modern minimalist aesthetic where technology and visual form complement each other. 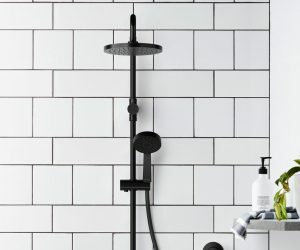 Turoa’s cleverly hidden channels create spirals of water that flow through the nozzles across the entire shower head. 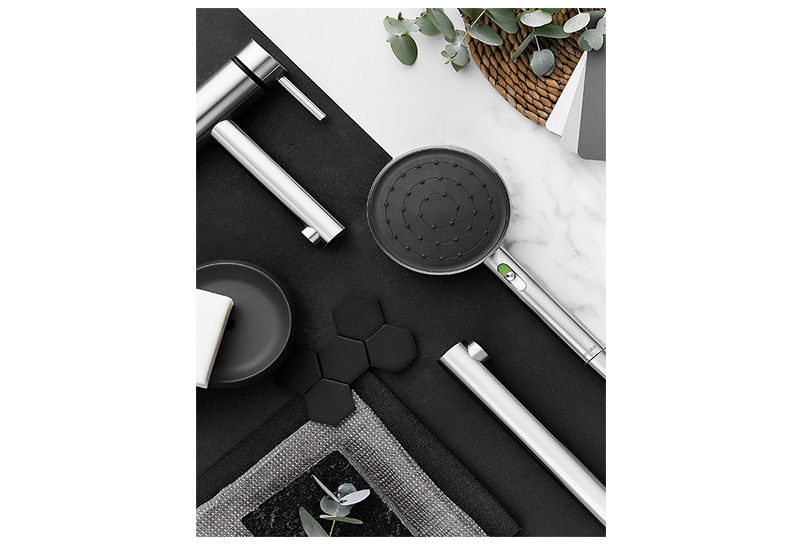 Its smooth handset slider allows you to activate a seamless spray transition – personalized by you- from a firm, invigorating shower spray, to a gentle, enveloping warmth and everything in between. Whether you’re in need of revitalization, relaxation or simply getting clean, VJet is the first shower uniquely tailored by you. 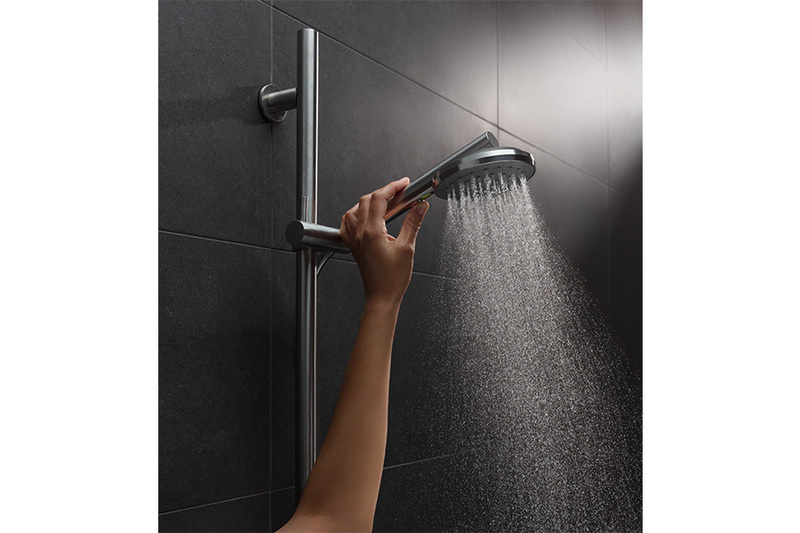 Crafted from high-grade stainless steel, which is both stylish and durable, the Turoa showers are designed to last. Methven’s selected long-lasting stainless steel because I can be re-purposed, allowing for future reuse and reconditioning. Another considered step towards sustainability and our pursuit for a circular economy. 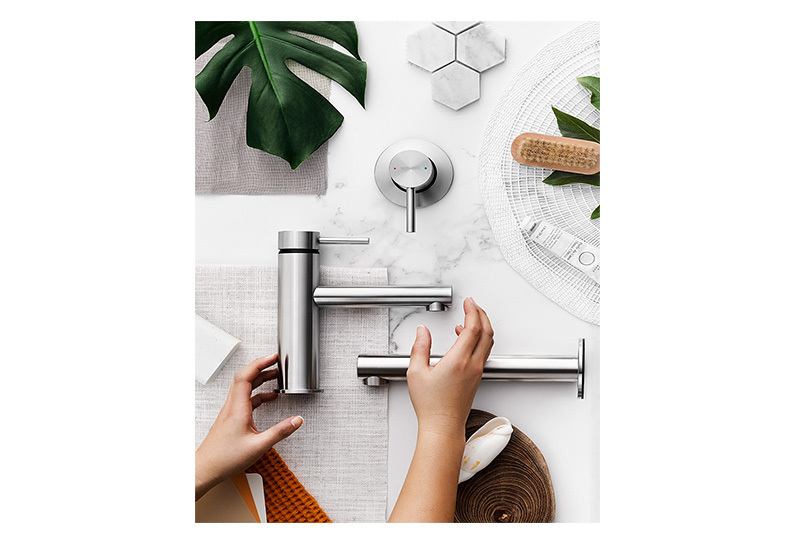 These qualities combined add up to a champion; and as such, this shower is the winner of both the Australian Good Design Best in Class and The Red Dot Product Design Award 2018 – reaffirming Methven’s global leadership in shower design and technology. At Methven we're all about making water amazing. It's what we deliver every day, and have done since 1886 when George Methven first started as a producer of brass and iron hardware in Dunedin, New Zealand. 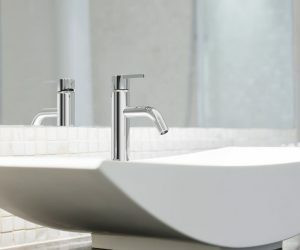 Today, Methven is world renowned for beautifully designed, award-winning showers, taps and valves. It all stems from our knowledge of water. Over the years we have learned how to harness its power to cleanse, calm, refresh and invigorate to create amazing water experiences.